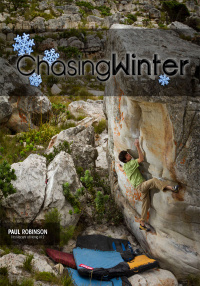 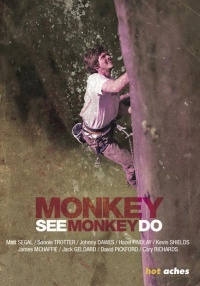 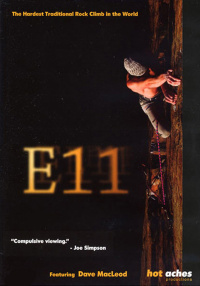 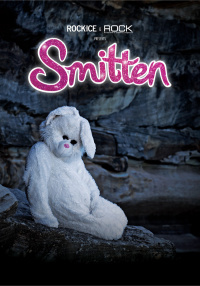 Winner of "People's Choice' and 'Best Climbing Film" at the Edinburgh Mountain Film Festival - Kevin Shields is known as the one handed climber. 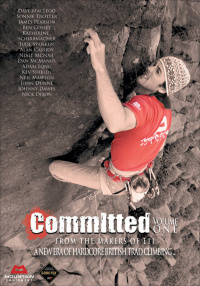 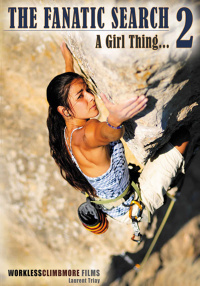 Despite being born with most of his left hand missing Kevin has shocked the climbing world with some daring and inspirational ascents. 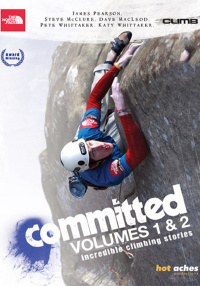 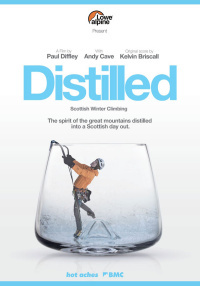 The film exposes Kevins motivations and follows his progression through the climbing grades, culminating in a gripping and palm-sweating attempt to solo E6 in Glen Nevis. 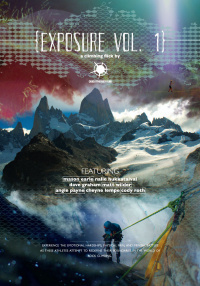 The West Face of Karimbony in the Tsaranoro Massif is home to one of the worlds hardest big-wall free climbs, Tough Enough?. 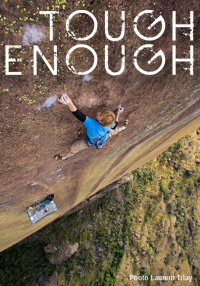 James McHaffie and a team of top UK climbers head to Madagascar to find out if this route is indeed tough enough. 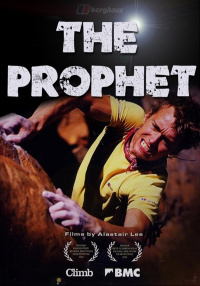 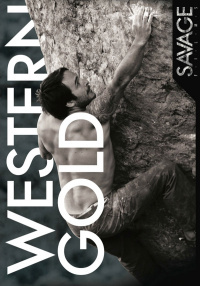 World class climber Sonnie Trotter teams up with world class belayer Cory Richards to take on the Squamish classic, Presto. 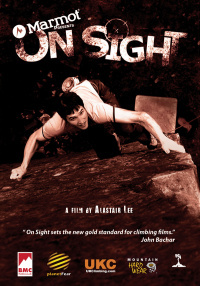 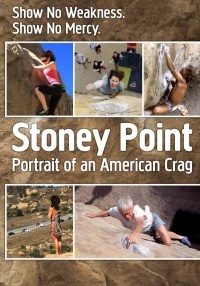 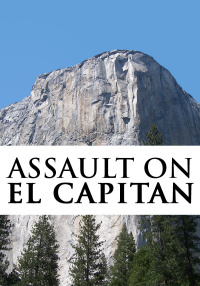 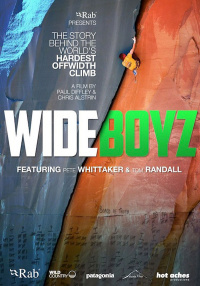 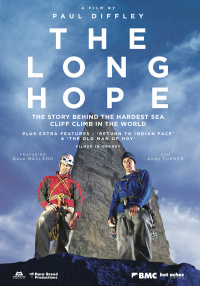 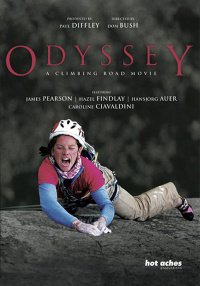 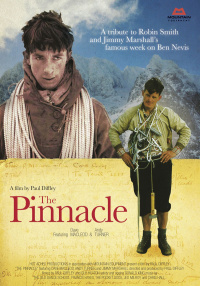 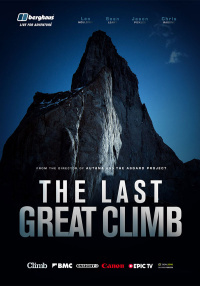 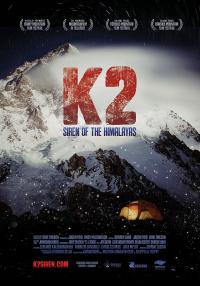 The film examines what it takes to belay on some the worlds hardest climbs.